ETC has EMC testing capabilities to test to a wide variety of vehicle test standards required within the Automotive sector. Our reverberation chambers allow us to reach the high RF fields required for immunity testing. The large reverberation chamber has a double door entry system and 15m³ test area allowing us to take very large test units and large wiring looms without the need for setup rearrangements, which can be time consuming. 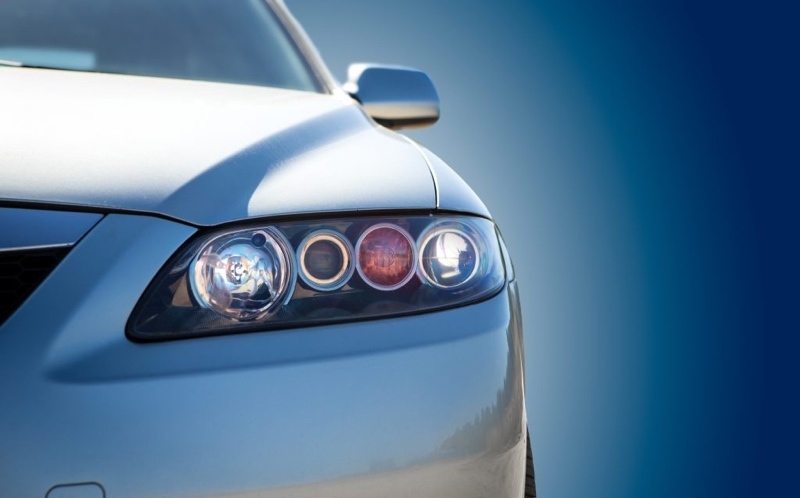 We work with manufacturers of vehicles as well as with companies supplying components into the Automotive sector to provide EMC testing and compliance. We also offer pre-compliance EMC services, and our team of EMC testing Engineers are happy to advise on improvements to your product, to ensure all your EMC tests get a pass with the final testing to the relevant criteria. We are also happy to help you find the relevant Automotive directive that you need to be working too, and our experienced EMC Engineers will work with you at every stage of testing.